Booz Allen’s board includes five women among 13 diverse members, and a leadership team that is 55 percent female. Its place as one of the most diverse boards (and leadership teams) in the DC area was hard-earned, driven by an intentional leadership strategy, support at the highest levels of the firm, and vigilant accountability led by Chief People Officer Betty Thompson, CEO Horacio Rozanski and Booz Allen leadership. Thompson recently spoke with the Washington Business Journal to share her experiences and some advice on how to bring more diverse talent to boards and leadership teams. Thompson emphasized the importance of going outside personal networks to find qualified diverse candidates, which is where executive search forms can be especially helpful. “We went through a number of searches for the search firm, first, to make sure we were going to be working with the kind of company that understood what was really going to be important to us. And I do think there has to be a stated goal of having greater diversity — you know when you either haven’t achieved it or you’re making the progress that you intended,” she said. 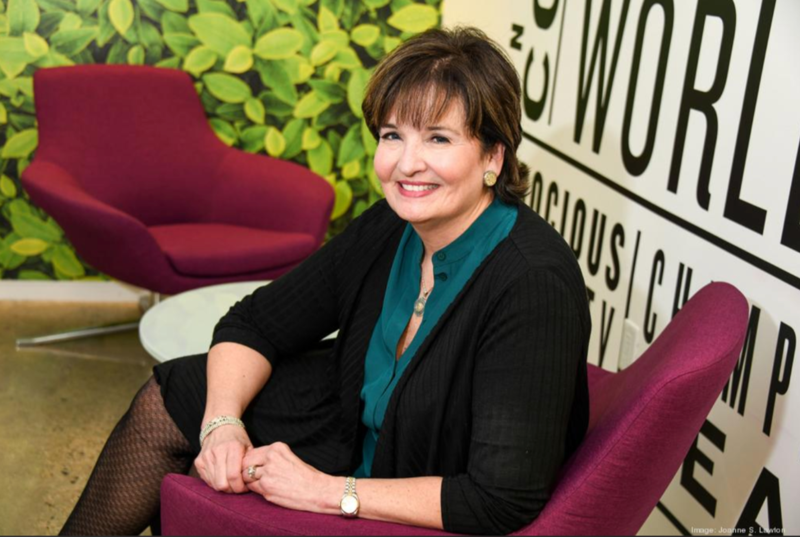 Read more of Thompson’s insights – and what’s next for Booz Allen’s diversity and inclusion strategy – in the Washington Business Journal, and learn more about the diversity strategy and culture of inclusion at Booz Allen.